As a modern organization employing more than 2,200 people, our sense of social responsibility extends to our team, our environment and our community. From employee wellness and sustainable practices to community enrichment and powerful partnerships, our commitments not only ensure our enduring success, but also contribute to a sense of greater good. 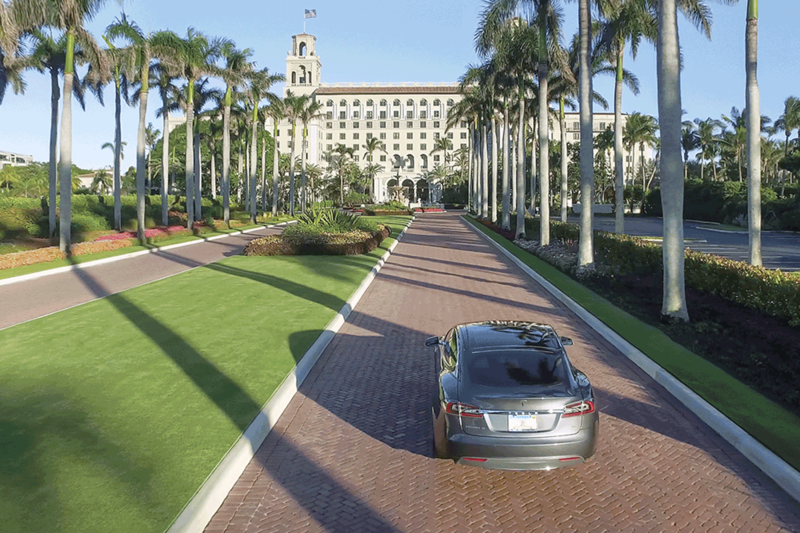 Founded on the sands of Palm Beach in 1896, The Breakers’ story is one of endurance and evolution. 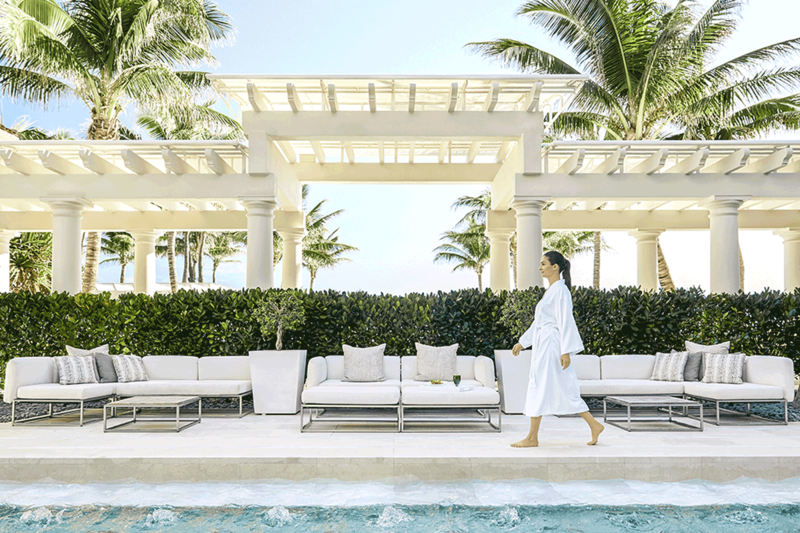 Considered an architectural triumph, the resort resides on 140 acres of oceanfront property in the heart of Palm Beach island. Renowned for its gracious service, the modern classic resort indulges its guests, whether they are celebrating a special occasion or enjoying a meaningful vacation with family and friends. 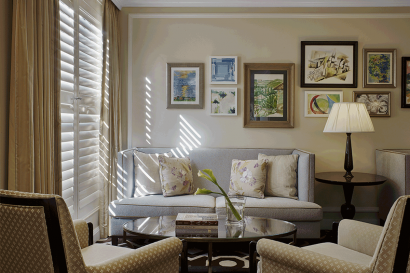 Nestled within The Breakers on two restricted floors, meet Flagler Club—our ultra-exclusive boutique hotel of 25 rooms and suites. Inarguably the resort’s most luxurious and exclusive offering, Flalger Club is designed for personalized service and privacy from arrival to departure. The Breakers’ timeless atmosphere–from its magnificent interiors to its artfully designed landscape—has been renewed in a style of relaxed elegance. 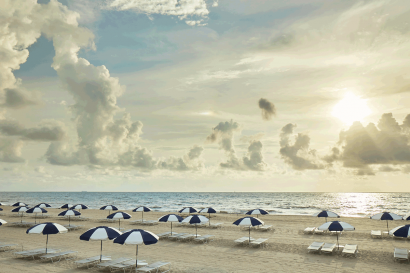 Thanks to the dedication of its longstanding family ownership (heirs of founder Henry Flagler), the iconic resort continues to thrive independent of chain affiliation, re-investing over $30 million each year in capital improvements and ongoing revitalization. 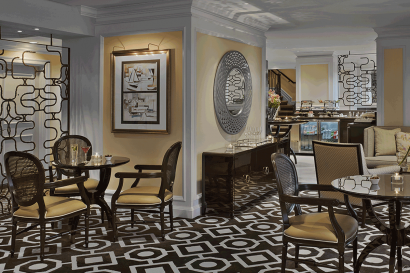 This extraordinary commitment balances preservation and modernization, continuously introducing and transforming amenities to bolster its contemporary appeal, such as the October 2015 debut of Flagler Club, an ultra-luxury boutique hotel set within the resort. 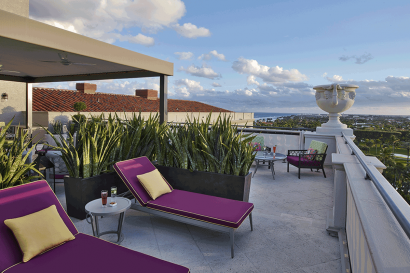 • Flagler Club is located on the top two floors of The Breakers is a private, posh and, above all else, exquisitely personalized boutique hotel-within-the-hotel. 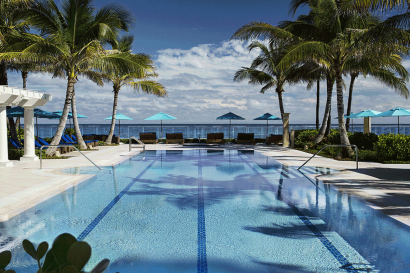 • Full access to all resort amenities of The Breakers including a private beach, four sparkling pools, five whirlpool spas and 25 poolside bungalows available for daytime rental. 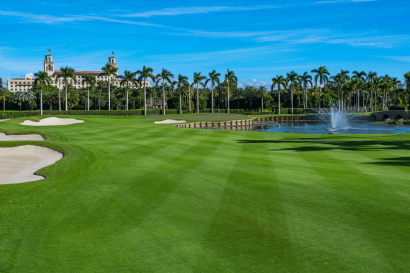 Located in the heart of Palm Beach island. 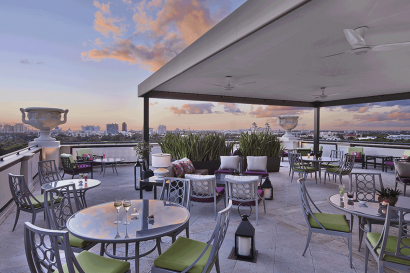 The Breakers is within walking distance to local restaurants, world-class shopping, vibrant arts, culture and nightly entertainment. 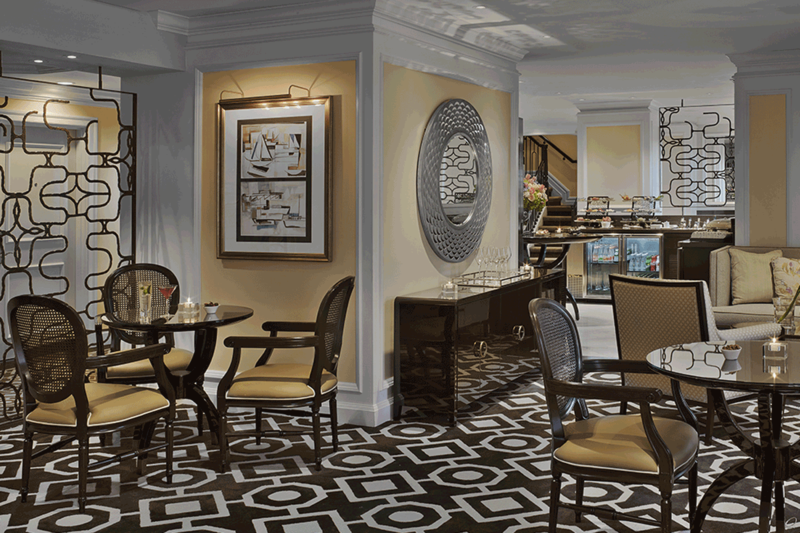 Flagler Club is a chic and indulgent choice for couples or guests traveling solo. 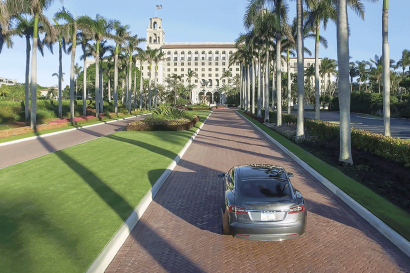 Flagler Club grants its guests the best of both worlds: enjoy complete access to The Breakers’ resort property and complimentary amenities, then retreat to your private floor, replete with additional amenities and unique perks. Here, complimentary offerings each day showcase the culinary finesse of our team—think extravagant breakfasts and late-morning bites in the lounge, and at sunset, cocktails and hors d’oeuvres, best enjoyed with island views on the terrace. 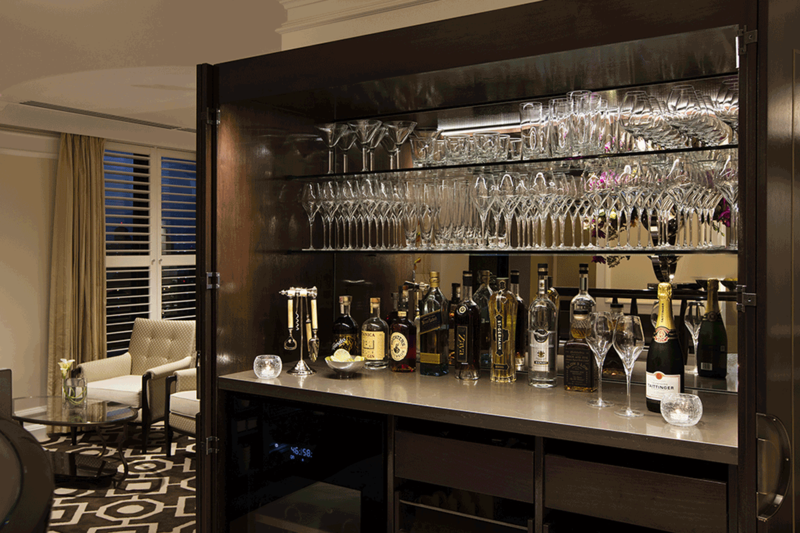 And to cap each night, indulge in decadent desserts and top-shelf cordials, hand-poured at the Flagler Club’s premium bar. Best of all? It’s mere steps back to your room. 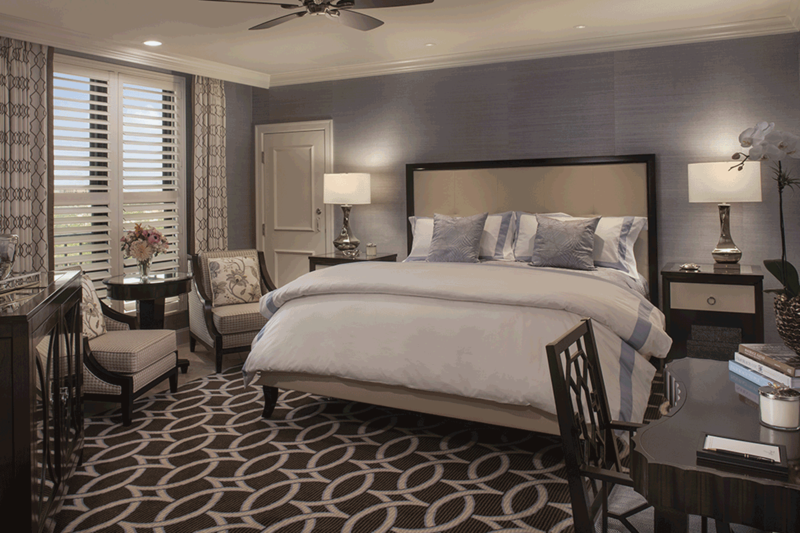 A modern suite with luxe amenities serves as your own tranquil retreat. Cool, textural greys offset the beautiful blues beyond the window. 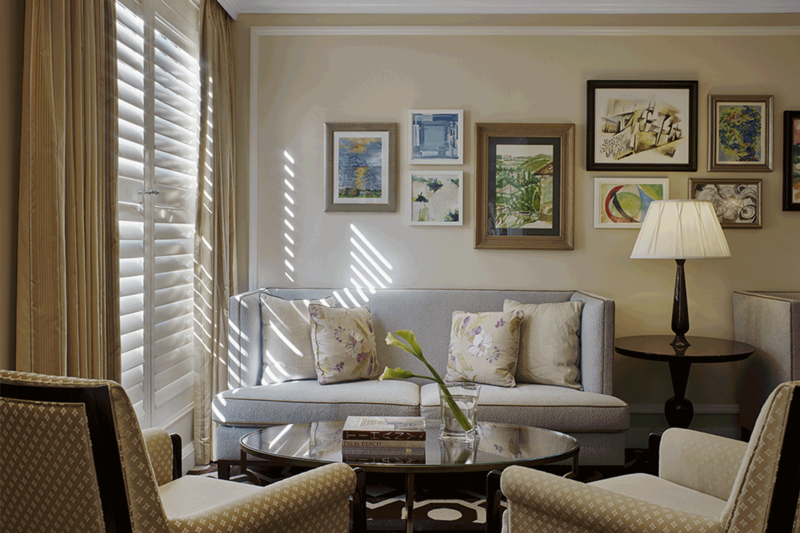 Take in the crystalline scene from the chic sitting room with space for four. Or luxuriate in the impossibly soft Frette linens (specially imported from Italy) of your adjustable PranaSleep bed. Here, there’s no detail too fine—and no standard too high. Inside the quiet seclusion of Flagler Club, the ultimate getaway calls. Intentionally intimate and undeniably luxurious, our ocean view guest rooms deliver unprecedented amenities with a finer touch. 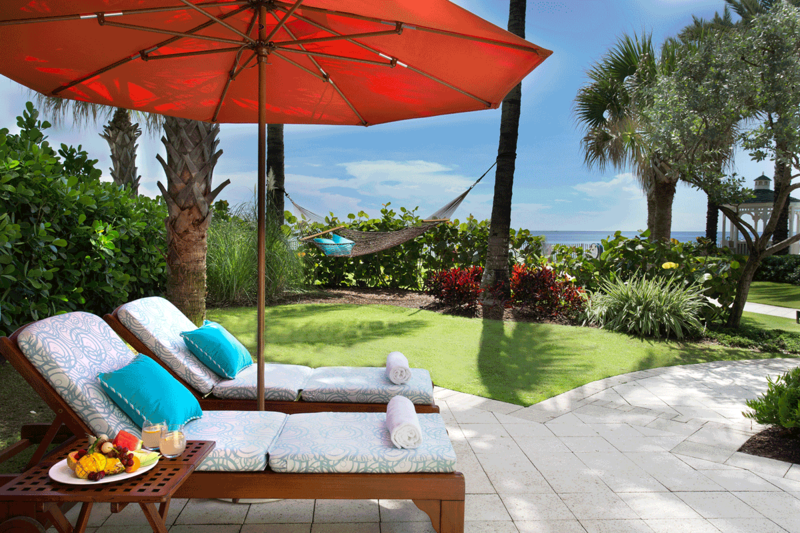 The exclusive resort-view guest rooms of Flagler Club provide a luxurious getaway—and stop at nothing to indulge your senses. With its expansive ocean views and bedecked spaces, The Breakers plays host to meetings that are inspired, engaging and decidedly at ease. From small, intensive work sessions to major corporate summits for hundreds, our portfolio of venues—each with its own architectural charms—and flexible floor plans give you license to host the event you’ve imagined. Meet with our team of event professionals and instantly sense The Breakers’ distinction: immense knowledge, discerning taste and unparalleled customer service. Be it an intimate ceremony of 50 or a grand affair for 500, the weddings and celebrations we create are marked by their striking settings, world-class service and thoughtful, indulgent details. Envision a lavish garden party in one of our courtyards, a big band in one of our storied ballrooms or a minimalist outdoor affair, using the ocean as your backdrop. 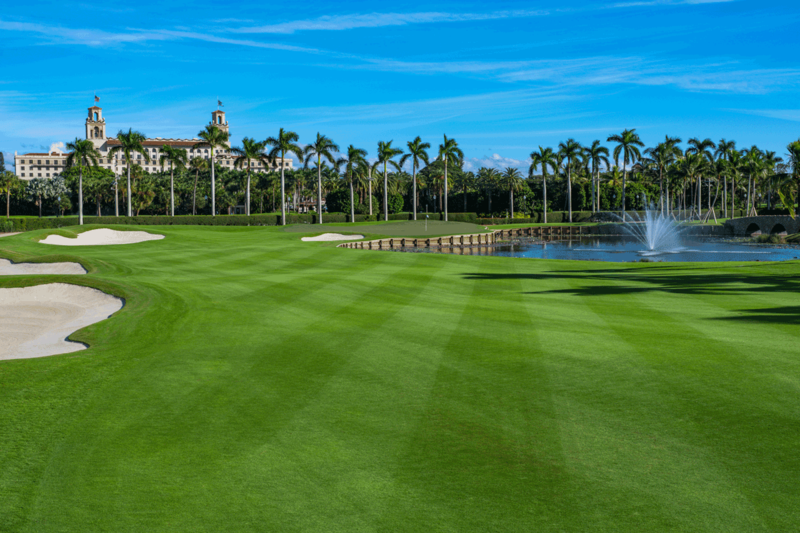 Dedicated Flagler Club staff of 19 to cater to your every need. From pre-arrival preparation and fulfilling in house .special requests, to providing departure goodies and everything in between.